Steak. Fellowship. Need we say more? 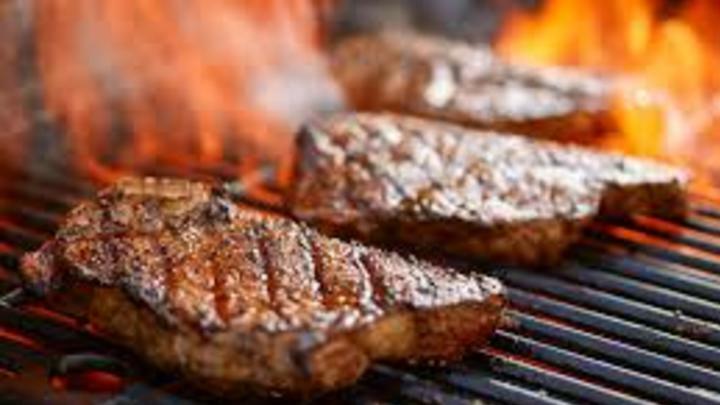 Come on out for our annual steak night – a highlight of our ministry year! Cost: $15 per person, for men 13 and up. Sign up in the Foyer on April 28 or use the online sign up form TODAY. Time: 6:30 pm until you can get up again. Sign up online TODAY or in the Foyer in late April and in early May.